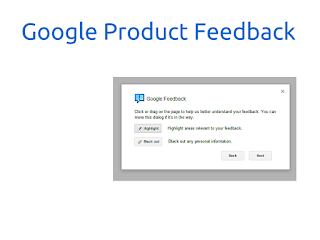 Often times in the various Google Product Forums, I advise users that the best course of action is to leave feedback from within the program. Googlers actually do read this feedback and use it to determine if there is a new trending issue or an increasingly common feature request. 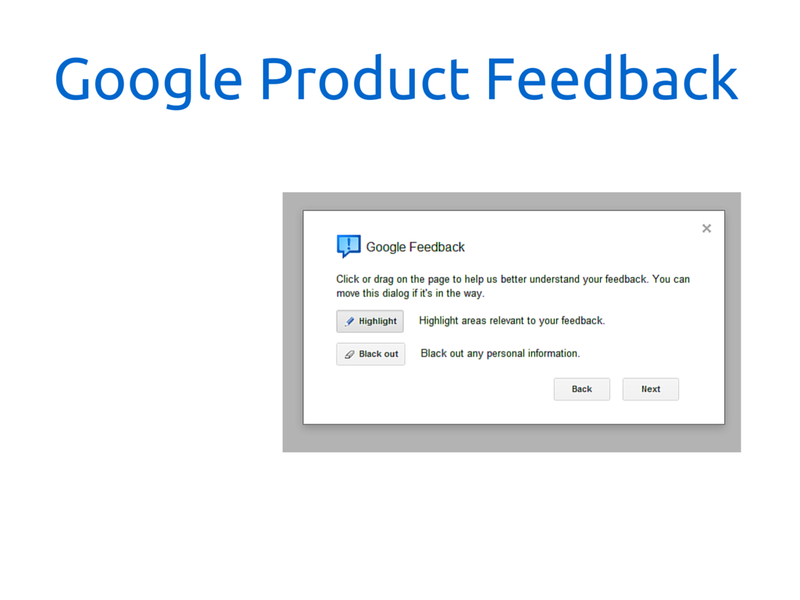 Many of these users, however, respond back saying they don't know how to find the feedback link in the various Google programs. So here is a video that shows how in Inbox, Gmail, Calendar, Keep, and G+. great tip! Never realized this was an option.. Please update it to as list view as month view. Now in month view it is grid box view. my suggestion is that please update it as list view with events for the whole month. its gonna be quite friendly and easy view. For Google Calendar: Please update it to as list view as month view. Now in month view it is grid box view. my suggestion is that please update it as list view with events for the whole month. its gonna be quite friendly and easy view. why not update on every year same date birthday ? i already have on facebook, outlook etc. i was surprised that Google don't have one on Calendar ? Thanks for making this video!! It was suggested to me that I post my request here, also. Please let me know if this is inappropriate. It's my first time using the forum. FEEDBACK / REQUEST: Print tasks with the day's calendar? This would help with time management tremendously. Entrepreneur brain needs everything on one sheet!! ... add more fields in Google Calendar's event? Because of mobile-data cost much cheaper at night, please add an option to Time Scheduled (Automatic) Update of Google Play.